Well, I can’t quite see it, but this picture is really flattering. Come to think of it, I sometimes look a little better with a short depth of field, a sharp focus, maybe some haze over the lens. Yeah. That’s better. I don’t even need to shave. 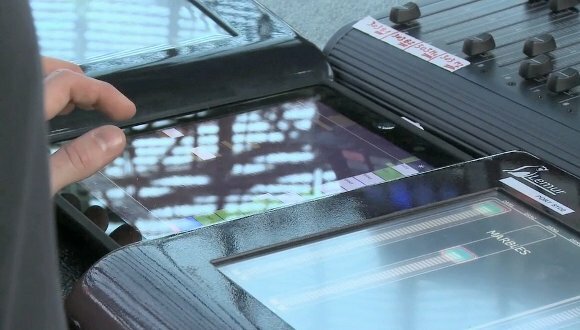 Touch performance control on devices like the iPhone and iPad has become increasingly popular, but the question remains: can developers push these interfaces further? 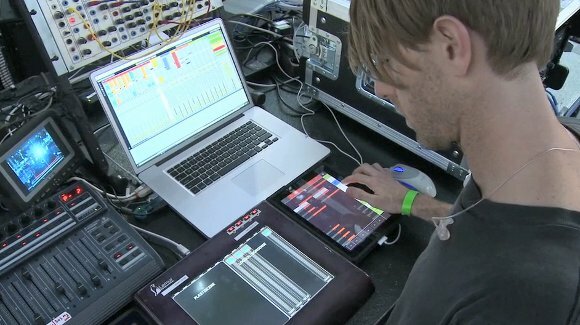 Richie Hawtin has initiated a new touch control project and promises more “advanced” control of Ableton Live for iPhone, iPod touch, and iPad users. 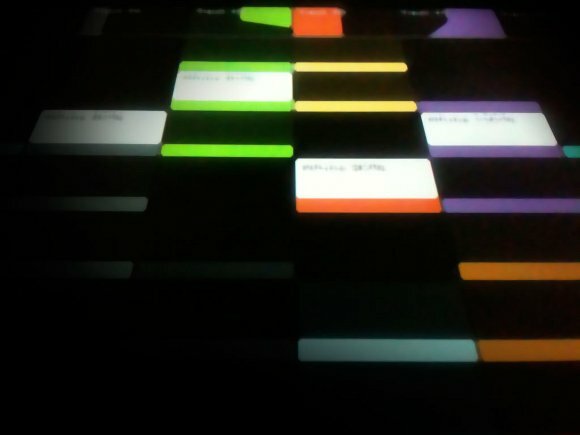 Different editions will scale to different screen sizes, with Griid Pro for iPad, and Griid for iPhone/iPod touch, plus a Lite version for free.